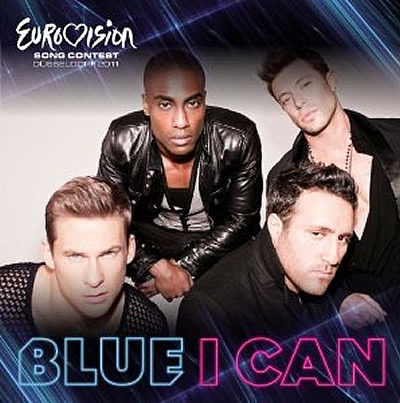 In 2011, the BBC opted for an internal selection that did not involve any public participation, merely announcing that the band Blue would represent the United Kingdom in the 2011 Eurovision Song Contest with the song I Can. 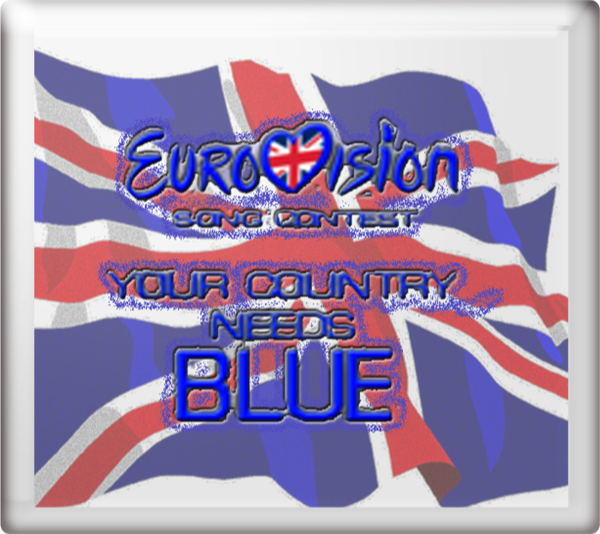 The song was presented during a documentary entitled Your Country Needs Blue, transmission details of which are provided below. I Can reached No. 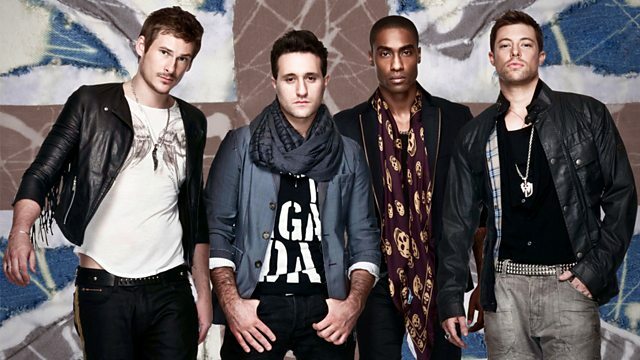 16 in the UK charts. 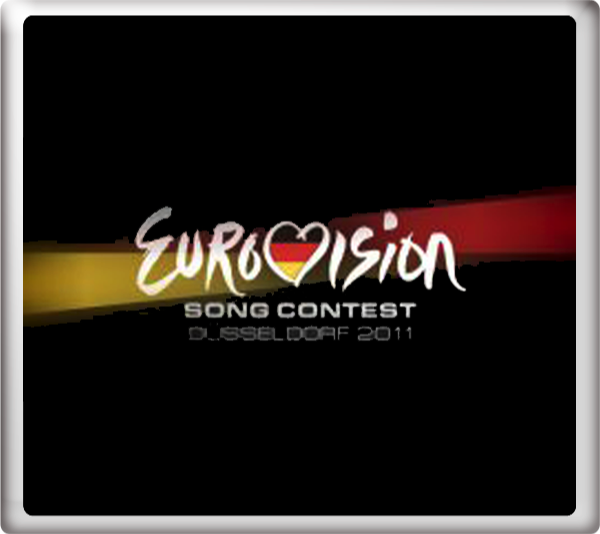 At the final of the Eurovision Song Contest 2011 in Düsseldorf, Germany on Saturday 14th May 2011, I Can finished in 11th place with 100 points. Sara Cox and Scott Mills provided the commentary for BBC Three Television for the semi-finals held on Tuesday 10th May 2011 and Thursday 12th May 2011.